Dads are awesome. We usually have them to thank for our first introduction to the outdoors. He was there when I caught my first fish, taught me how to ride a bike, and poured my first shot of whiskey. All of this before I was eight years old. Joking aside, dads are awesome. 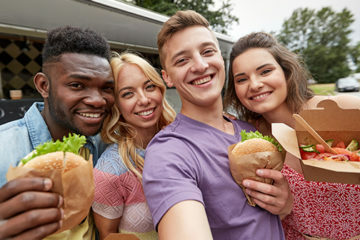 With Father’s Day around the corner, I put together this list of gifts and experiences that will show your dad how grateful you are for his awesomeness. One of the best things we can give our dads are the experiences we share together. So many memories that I’ll never forget were created outside with my dad. 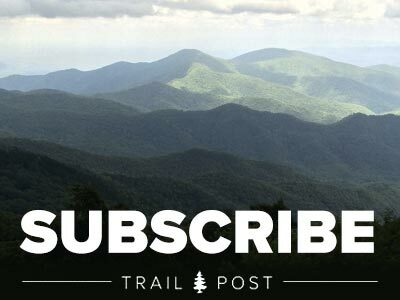 So while I did include some awesome gear below, I wanted to share some unique ways for you and your dad to create some new memories across the Blue Ridge and beyond. 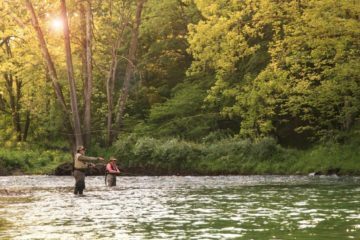 There are countless opportunities for dad to go fishing in our region and some outfitters are offering up specials for Father’s Day. 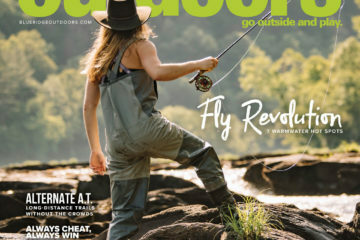 If he loves to wade mountain streams for trout, Western North Carolina is the place to be, so check out Hunter Banks Fly Fishing in Asheville, N.C. To catch some of the biggest Smallmouth Bass in the nation, float down the New River with Wesley Hodges Fly Fishing in Blacksburg, Va. For some saltwater action, Charleston, S.C. is second to none and Holy City Fishing Charters is our go-to guide for getting hooked into some big Redfish. 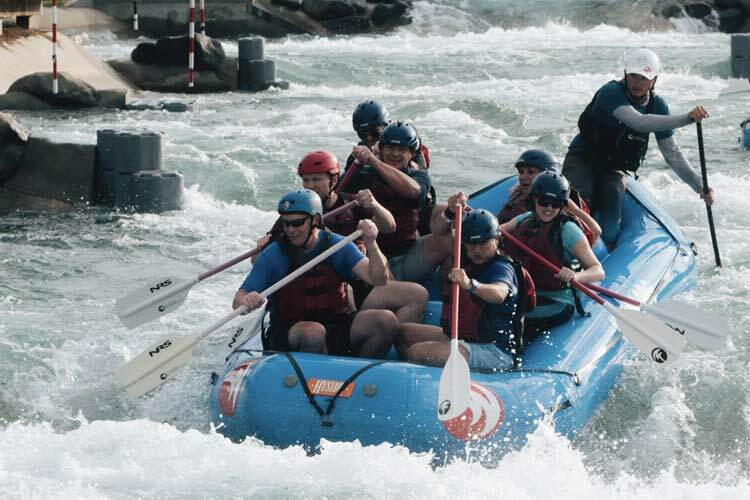 Challenging the region’s whitewater is fun for the whole family. 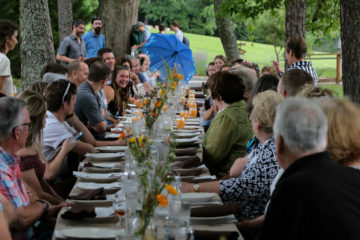 The Nantahala Outdoor Center has a wide range of whitewater paddling trips, biking, ziplining, and lodging. 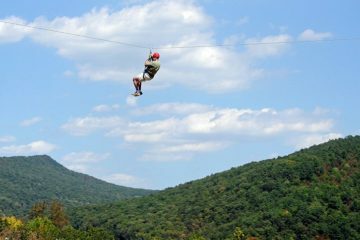 The U.S. National Whitewater Center in Charlotte, N.C. has amazing paddling opportunities, along with rock climbing, ziplining, and mountain biking. For a unique time on the water, explore Kentucky’s waterfalls, rivers, and underground caves on a standup paddleboard with SUP Kentucky. 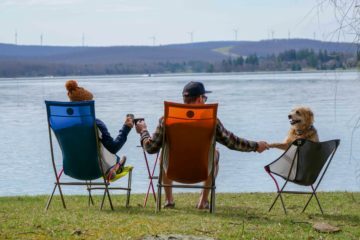 Do you remember when dad took you camping? As soon as you arrived at the campsite, you ran off to go play while dad unloaded, unpacked, and set up the tents. Now you can return the favor. 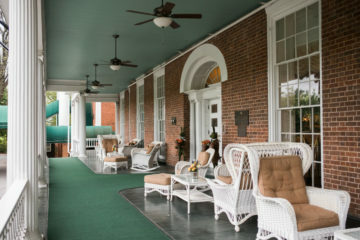 For a weekend of swimming and waterfalls, Pisgah National Forest is the perfect camping getaway. Yellow Gap Road makes for easy car camping access. 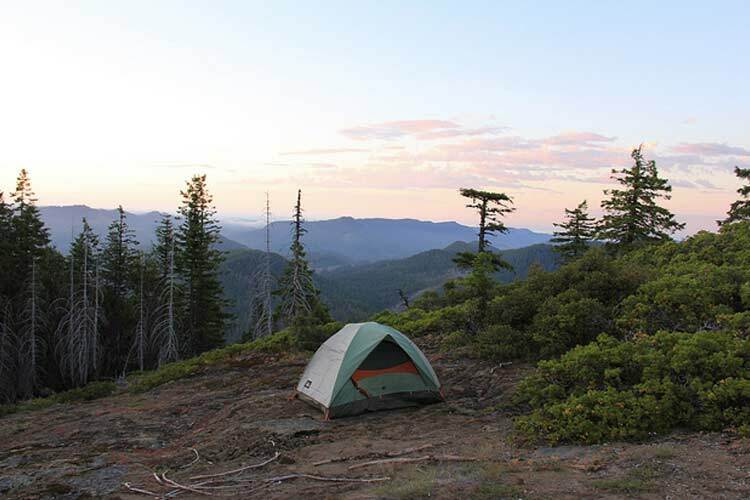 For a close-to-camp wilderness exploration, Warden Fields near the Citico Creek Wilderness Area in Tennesse is home to some pristine and easy-to-access car camping spots. Want to take an aquatic approach? Then take the boats over to Devil’s Fork State Park on Lake Jocassee in Salem, S.C. to camp on an island in a pristine mountain lake. If All Else Fails, Get Him Some Gear. 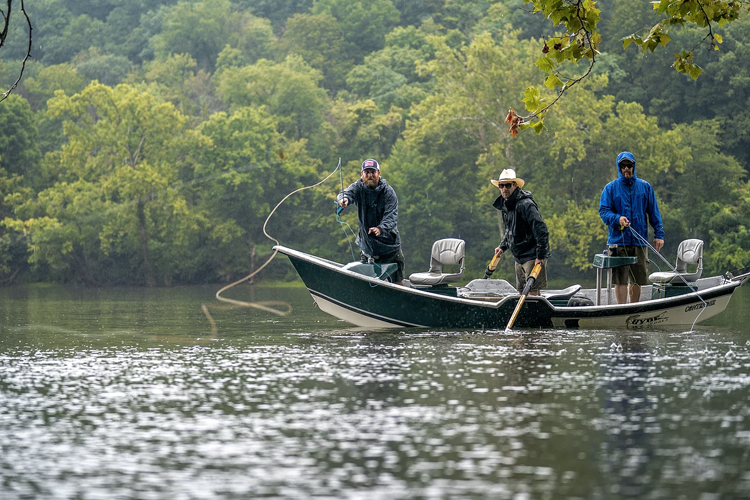 While experiences will stick with dad for a lifetime, he’ll still appreciate the gear that gets him there. 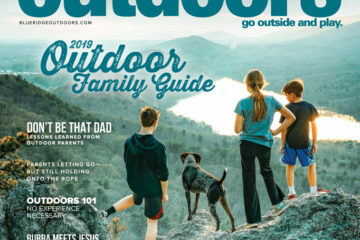 From footwear to camping gear, bourbon to beer, below are some great gift ideas to help him have the best Father’s Day Weekend and beyond. 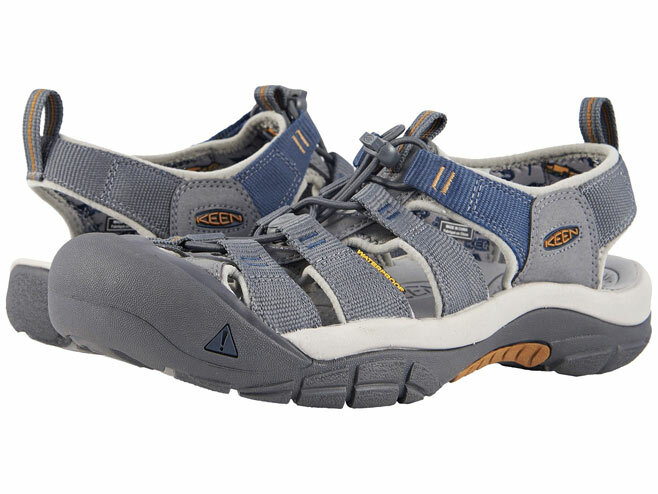 Perfect for everyday wear, dad can take these shoes hiking through streams our out to dinner. They’re ultra lightweight, flexible, and grip on every surface. 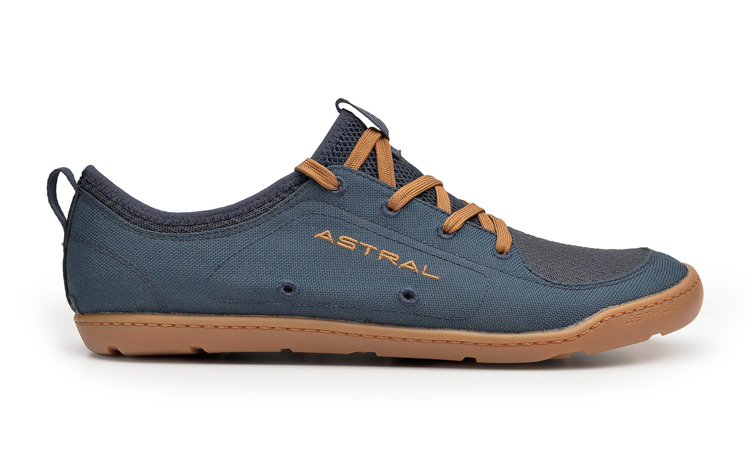 Built as a water shoe, they dry and drain extremely fast through special materials and drain holes in the sole. Weighing in at just over 7oz a shoe, you’re basically wearing badass socks. This beer carrying machine can easily fit your favorite 18-pack of brews on your back. 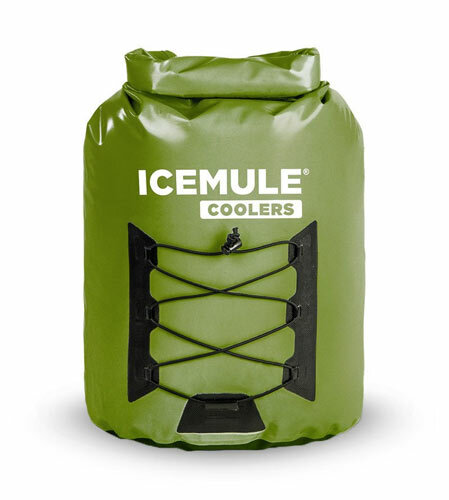 Whether you’re packing in PBR on a budget, Budweiser for America, or a mix of craft sixers for your hipster entourage, the Icemule Pro will make the job easy while keeping your beers cold. Biking and beer go hand in hand. These days, it seems that every bike shop has a bar and every bar has a bike shop. 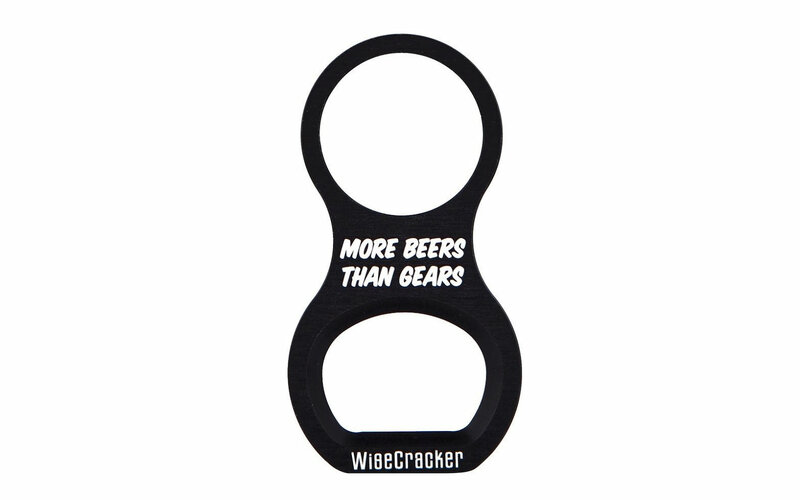 Whether you’re looking to have post-ride beers in the parking lot or need to take a break after the climb before sending it down, you’ll never have to worry about forgetting your bottle opener. This nifty little gadget fits as a headset spacer under your handlebars. 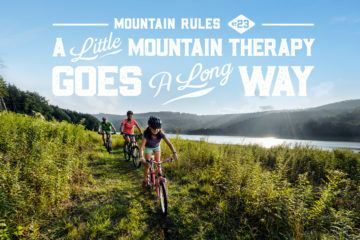 Handcrafted in North Carolina by Blue Ridge Chair Works, the Blue Ridge chair is the ultimate travel companion for your rear end. 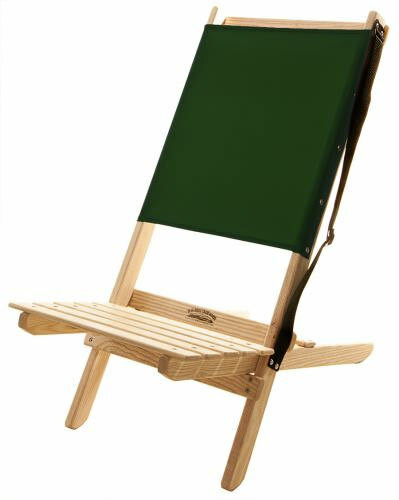 Its ingenious design allows for it to store in tight spots, carry easily, and most importantly, sit comfortably. I’ve personally tested this chair and can’t recommend it enough. This is classic Keen style rebuilt for the water. The Keen Newport Hyrdo features a new quick-dry lining, water-repellent webbing, and is completely washable. They come in six different colors and have stellar reviews across the web. Dad can get them as dirty as he wants and simply throw em in the wash after. Brewed in Maurertown, Va., this honey-hued elixir has rich, powerful aromas of apricots and butterscotch. It’s surprisingly floral on the pallet with floral accents and honey rounded notes. This dual-cask bourbon is aged in American Oak Casks, then finished in white-wine seasoned French Oak Barrels. 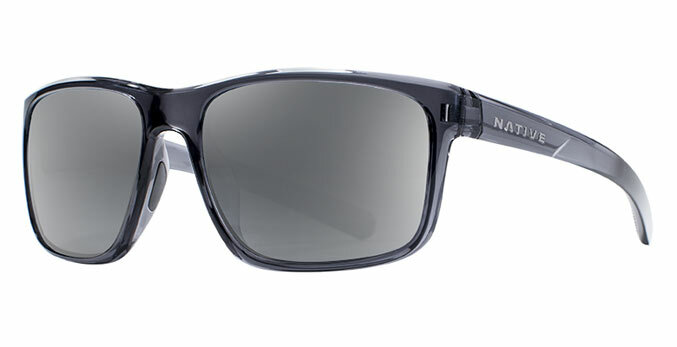 Whether dad likes to fish or not, he’ll love these shades from Native Eyewear. Their new N3 Lenses block more infrared light than any other sunglasses on the market. Not to mention, they look awesome and come with a lifetime warranty. 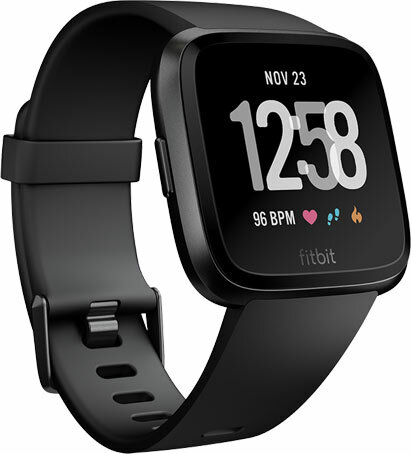 The latest and greatest watch from Fitbit, the Versa pulls out all the stops when it comes to tracking an active lifestyle. With over a dozen exercise modes and heart rate monitoring, the Versa also teaches you how to do workouts via on-screen imagery. Syncing with Strava, this watch is perfect for the dad who wants to track his runs and KOM’s on the trails. No matter what you buy for your dad or where you take him, it’s the thought that counts. 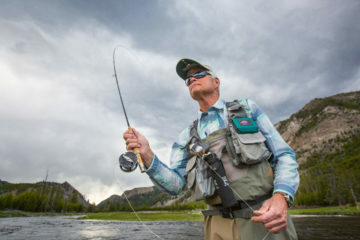 On behalf of everyone here at Blue Ridge Outdoors, we wish you a Happy Father’s Day. My dad will be visiting next week and we’re going fishing. 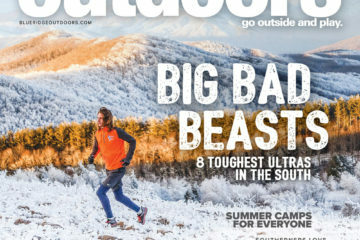 Next ArticleBest Summer Ever Giveaway!